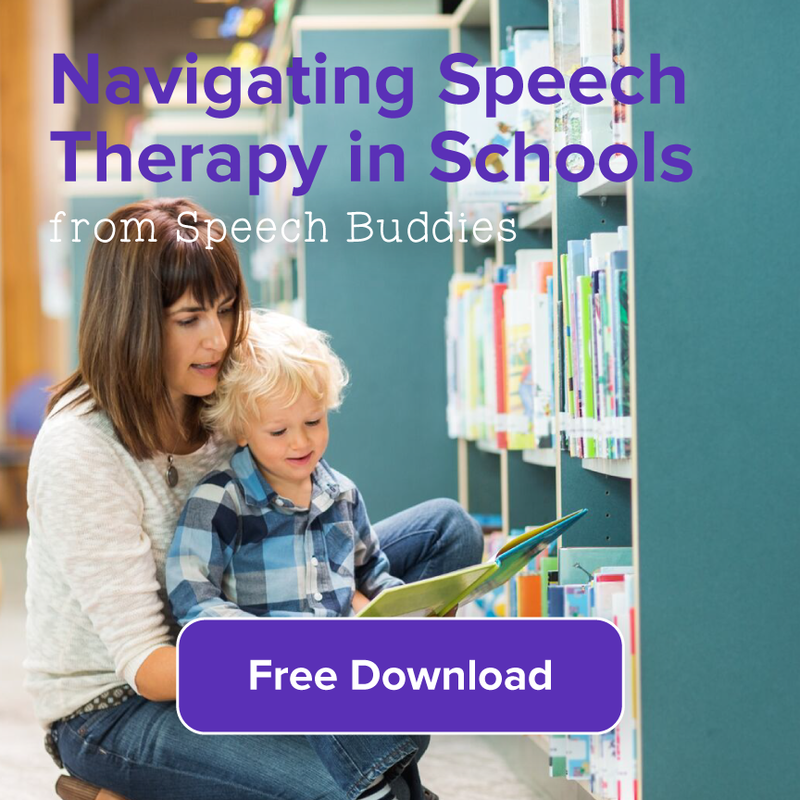 Speech Buddies: How did you become a speech therapist? SW: I became interested in speech pathology while completing my undergraduate degree. I was well aware of the special needs population due to a family member receiving services throughout my childhood. I developed a keen sense for those persons needing assistance to communicate effectively, while optimizing the strengths they already possessed. After exploring several options, I realized the speech pathology was a great fit for me. 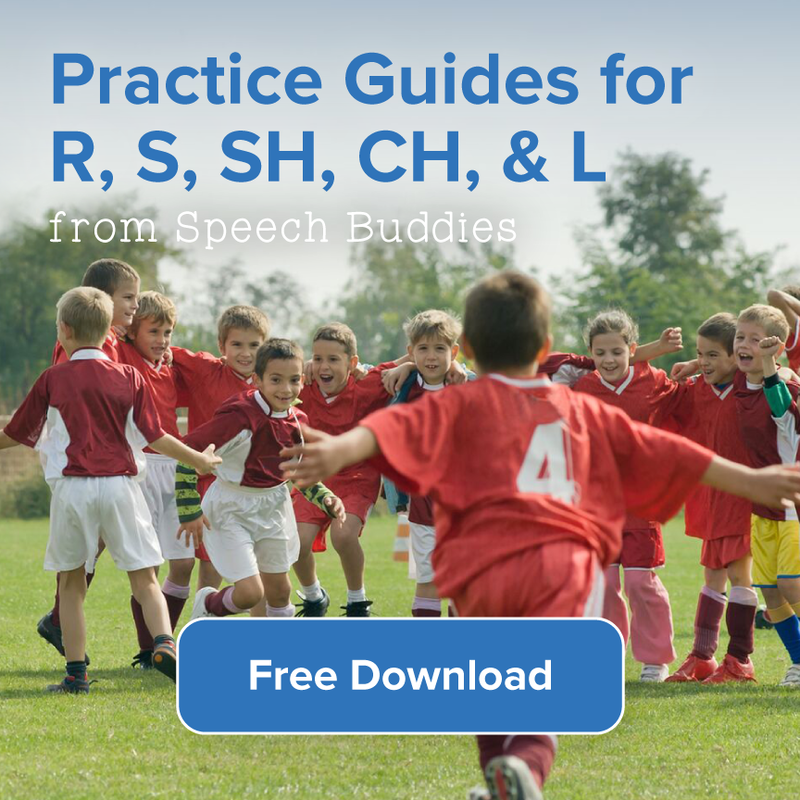 Speech Buddies: Do you have any specialties? SW: I have spent the majority of my career working with the pediatric population, including children ages 0-3 through high school. I have developed the skill of being able to see the child’s strengths and systematically build on those strengths to address their challenge areas. I have had success working with children on the autism spectrum, children with significant expressive language delays, children who have difficulties in the area of articulation, as well as, children exhibiting expressive language delays I have also worked with children who have challenges in the area of fluency. 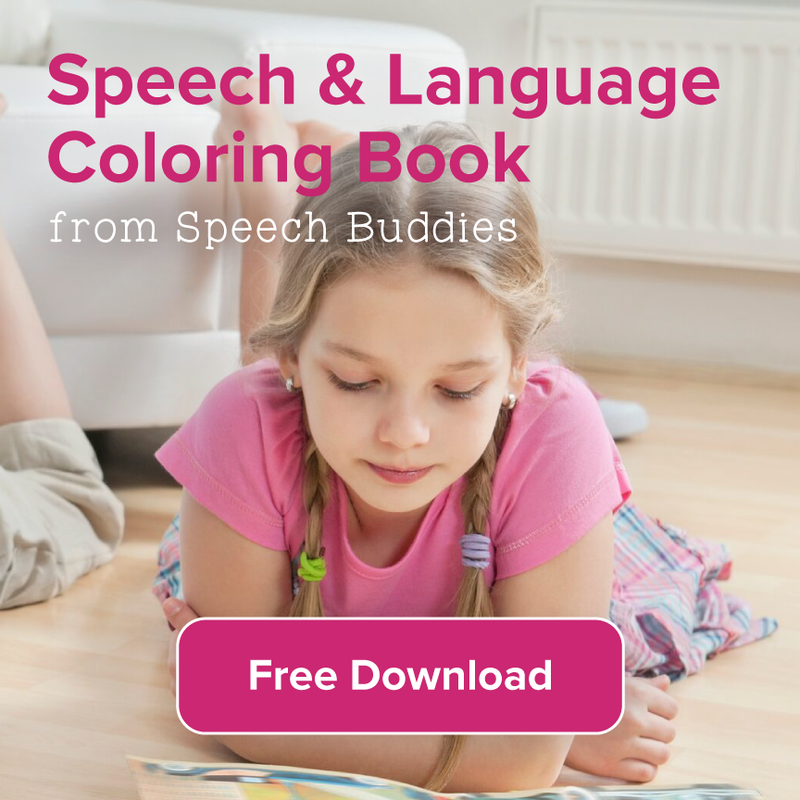 Speech Buddies: What is your favorite part of being a Speech Buddies Connect therapist? SW: My favorite part of being a Speech Buddies’ connect therapist is the expediency with which services can begin and significant results can be achieved. I love the motivation and engagement of the parents in this process which facilitates carryover of learned skills. The process is streamline and effective in matching eager clients with committed therapists. Speech Buddies: What can clients expect from virtual therapy? What is different or beneficial about virtual therapy? SW: Virtual therapy will allow flexibility in terms of scheduling for the client and for the therapist. In this way, location and time constraints will not be a barrier in conducting effective therapy. If the child is younger, the parent will play a direct role in carrying out the session objectives which can only help to solidify the acquisition of target skills. 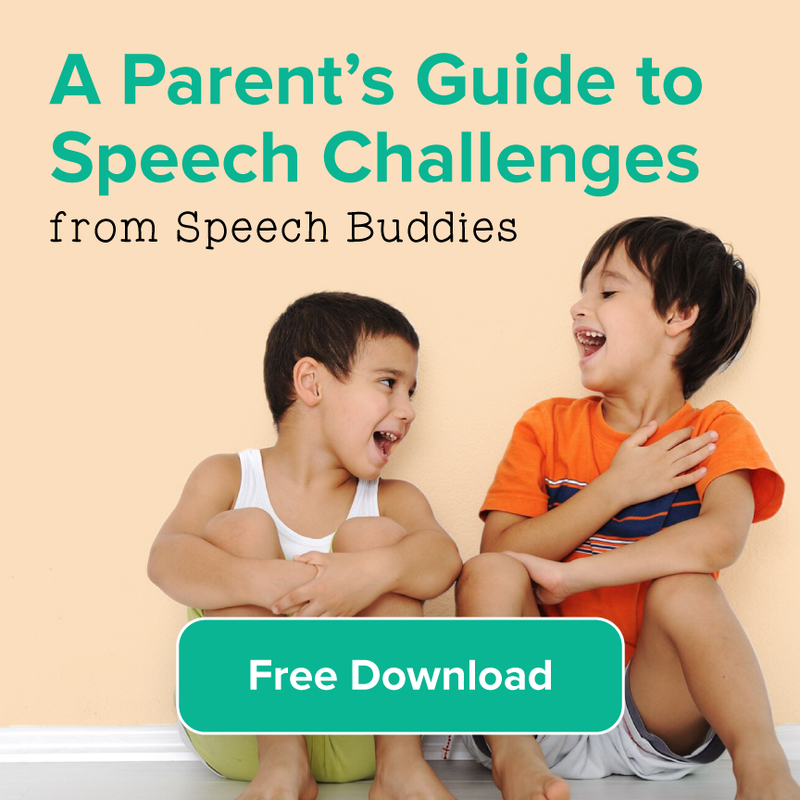 Speech Buddies: What is one question you get most often from clients and parents? SW: Most parents want to know what they can do to improve their child’s speech-language functioning. I am able to give them strategies that they can employ during their natural interactions with their child to directly address areas of concern. In many cases, it affirms what the parent is doing while also introducing them to new strategies they might want to try. Parents begin to feel empowered that they, too can positively impact their child’s life in the area of communication. Speech Buddies: What advice would you like to give to families considering seeking speech services? SW: If parents are concerned about their child’s speech-language development, trust their instincts and seek assistance. They can obviously speak to their pediatrician, and if concerns still remain contact the Department of Health, and/or contact Speech Buddies and have a general screening assessment done by a professional. These initial assessments may allay their concerns or may indicate further testing and therapy is warranted. Research indicates that the earlier a child receives therapeutic intervention when needed, the higher possibility of an overall positive outcome. 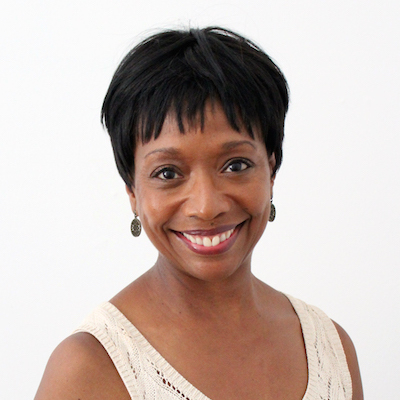 Find out more about Sandra or book an appointment here.